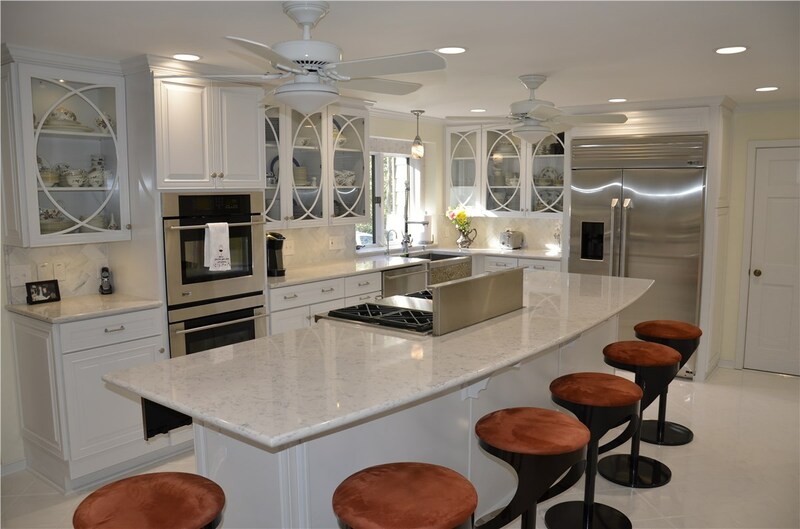 When you need professional solutions for kitchen remodeling in Chesterfield, VA, turn to the team at Classic Construction to design and construct the kitchen of your dreams. 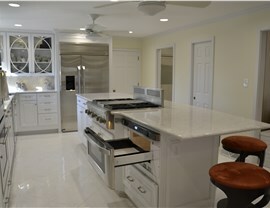 Since 2001, we’ve been helping area homeowners upgrade their kitchens using the highest quality materials on the market. 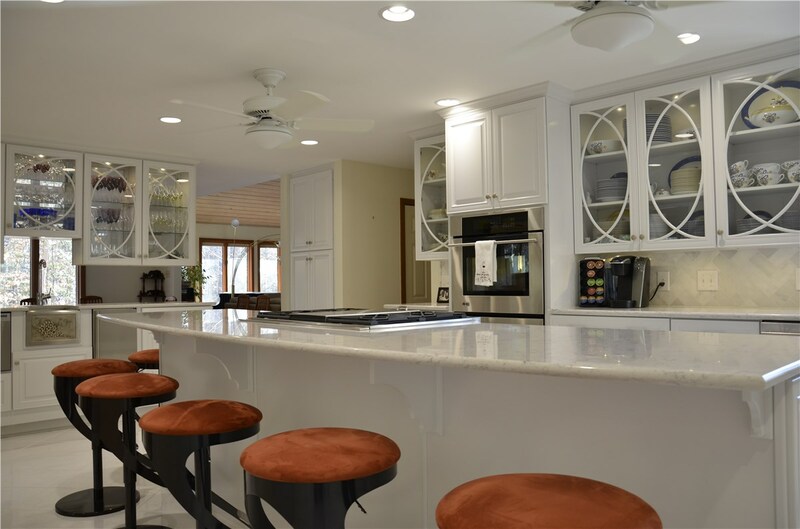 Whether you want to create a more open concept or expand the footprint of your space, our Chesterfield kitchen remodeling experts have the skills and expertise to turn your dreams into a reality. 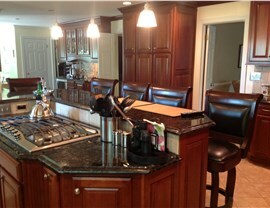 Kitchen Cabinetry: Upgrade your space with beautiful wooden or laminate kitchen cabinets. Kitchen Flooring: Whether you prefer hardwood flooring or tile, we’ll lay down a stunning kitchen floor that will last for years to come. Kitchen Countertops: We’ll build your new countertops from the most durable materials on the market, such as luxurious granite and marble. 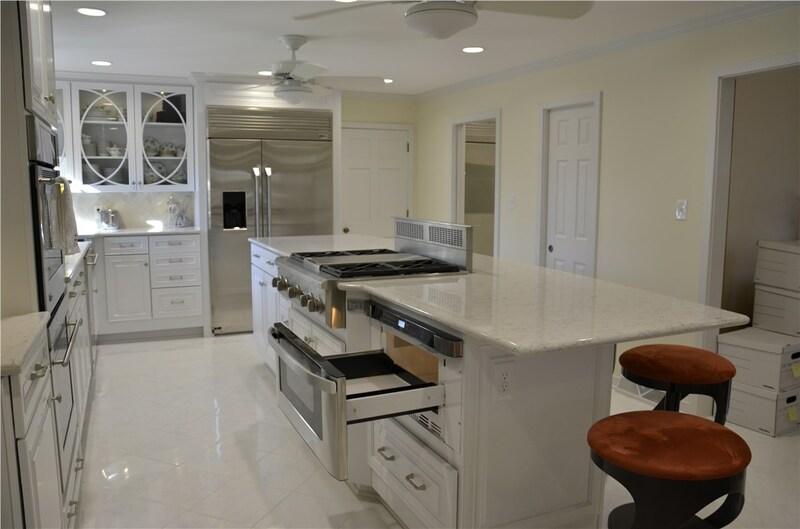 And More: From minor updates to complete renovations, Classic Construction takes kitchen remodeling in Chesterfield to a whole new level! 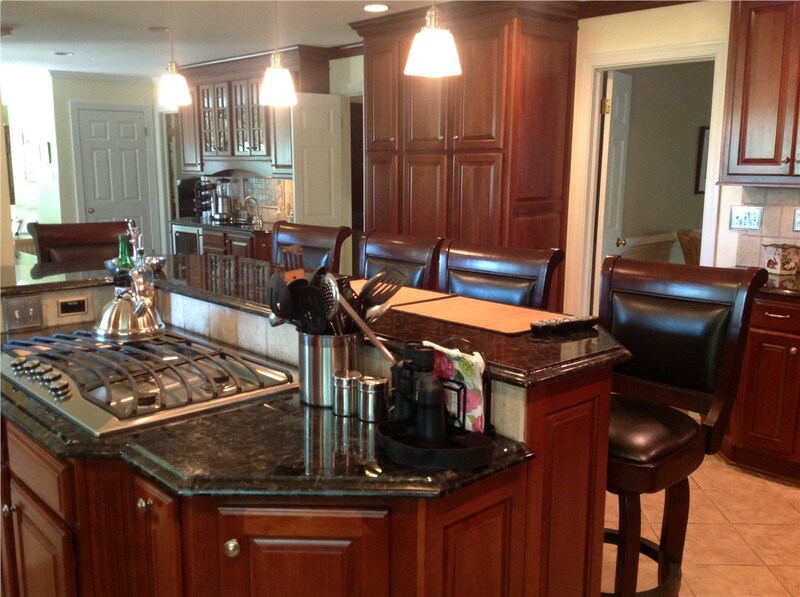 When you choose our highly trained Chesterfield kitchen remodeling contractors to upgrade your space, you can rest assured that your satisfaction is our top priority. We use state-of-the-art CAD software to draft a 3D blueprint of your new kitchen so we can complete your project quickly and efficiently—with minimal disruption to your daily routine. From beginning to end, we promise that your experience with us will be absolutely spectacular! 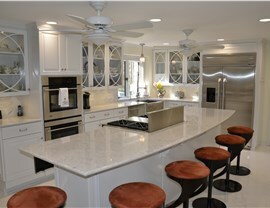 Are you ready to work with a leading Chesterfield kitchen remodeling company with decades of experience? Call us today to speak with one of our friendly representatives about your ideas and the benefits we offer. 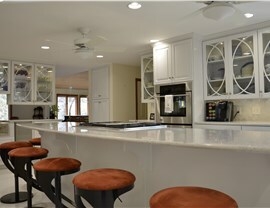 You can also use our quick online form now to schedule a design consultation and receive a free quote right away!